Careful daily removal of all food debris and oral biofilm (plaque) will help prevent cavities, keep your mouth clean and your gums healthy. 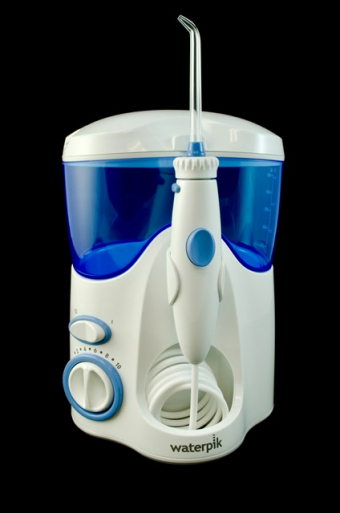 Waterpik's Water Flosser is an oral hygiene aid that you can add into your dental care routine. Our experienced team of Lorne Park Dental hygienists is happy to help you select the oral hygiene aids that are right for you and your mouth!